Prior to listing your home for sale, the homeowner should make sure their property is in a condition that will allow it’s efficient sale to buyers. A Checkmark pre-listing home inspection will give you the peace of mind that your home and all components are functioning properly. A pre-listing home inspection can help you save time and frustration of discovery by the buyers agent or inspector. identify major concerns early and address these issues for a more carefree transaction. Most all homes have some type of defect or maintenance related issue. Once these issues are known, they can be addressed before they become fuel for price negotiations or concessions the seller will be asked to make. Review our home inspection checklist to help prepare you for the selling process. 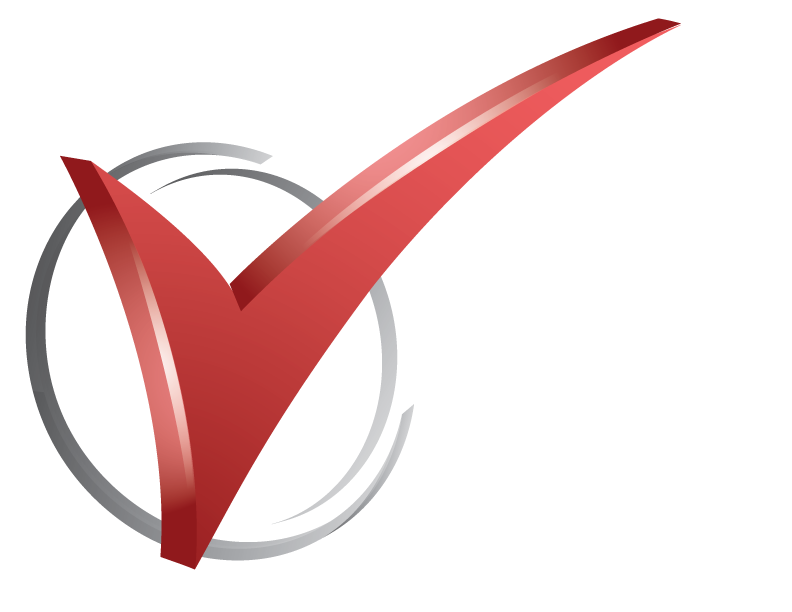 Our checklist is a framework designed to detect some of the major flaws or deficiencies in the significant components and systems of a home.